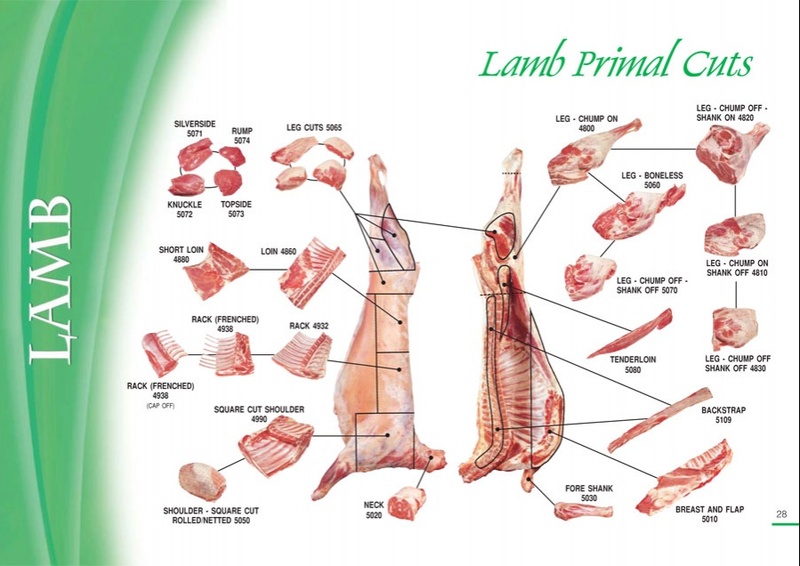 “Tandem-Popovo” is a manufacture for production and processing of red meat. 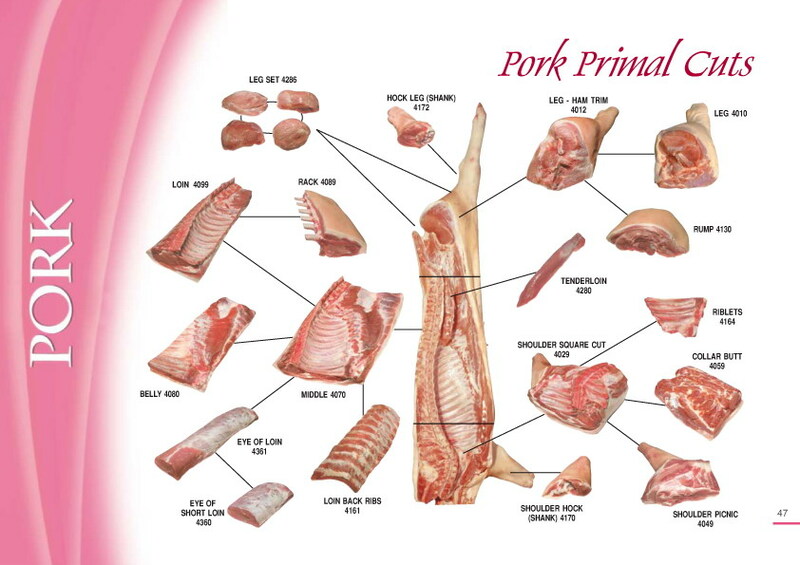 We purchase, produce, cut and market meat and meat products from pork, veal, beef and lamb. 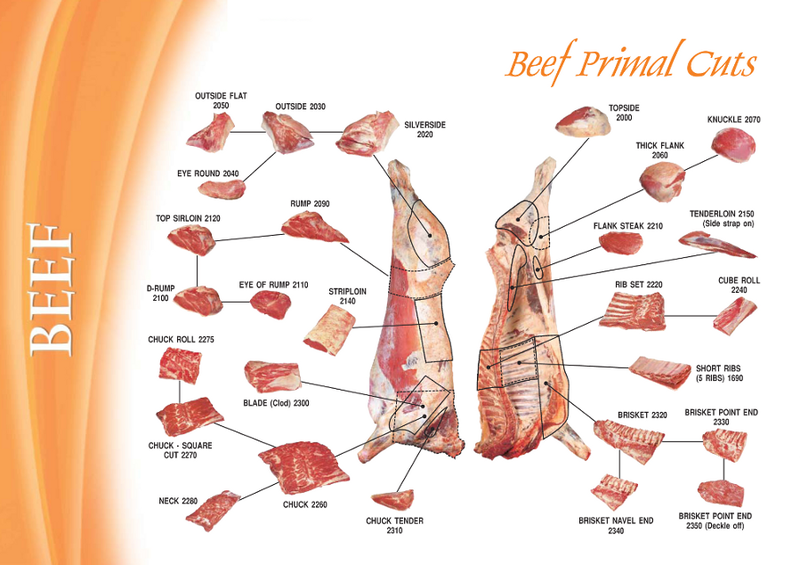 Production is carried with special care towards our client. 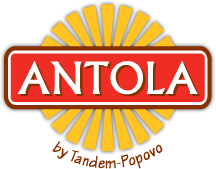 Delivering animals from mountain and semi-mountain regions, bred in an ecological way, is a main objective of the company so the “Antola” brand can be a guarantor for quality meat.